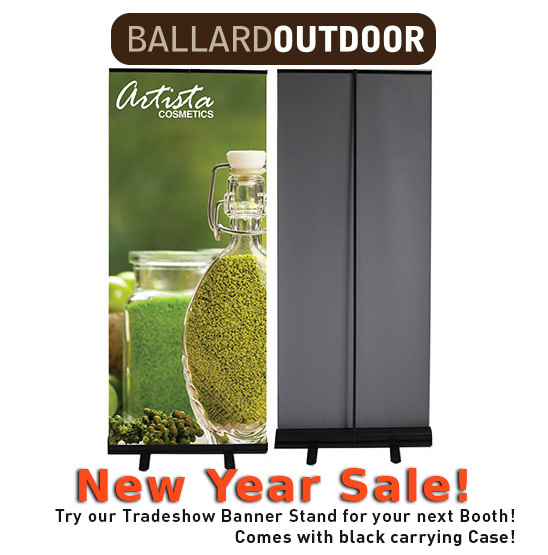 Planning some tradeshows this year for your business? 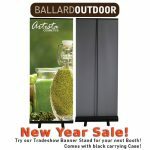 Try our 33.5″ x 80″ retractable banner stand with carrying case. Starting at $199.00. Available with a 2 day turn from graphics approval. « Locker wraps are a current trend!